It’s that time of year again for MajicATL’s Christmas Angels Campaign. Help a child in need this holiday season. 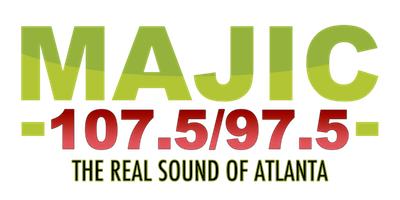 Last year, families and children received gifts because of our amazing MajicATL listeners. This year we are doing it again and we want you to join us! Listen every weekday for our “Christmas Angel Letter” from metro Atlanta children in need. When you hear a letter that touches your heart, call in and become a sponsor of that Christmas Angel Letter. Contact Bre’ana Singleton at 404-832-7250 or via email at bresingleton@radio-one.com to become a Christmas Angel Sponsor today. Christmas Angels 2017 is brought to you by Amerigroup.